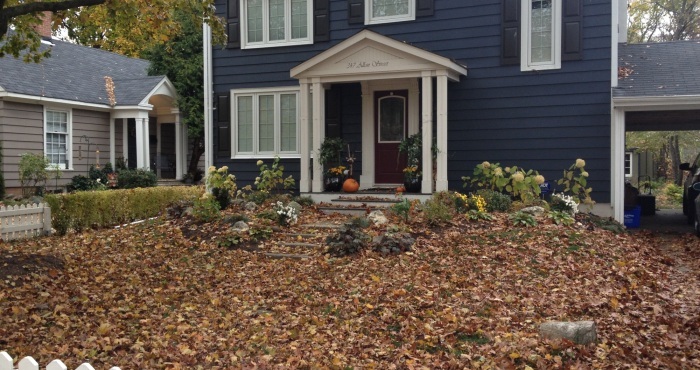 Blowing leaves and debris, garden clean-up (edging, pruning, cutting back perennials), bundling downed branches, and blowing off hardscape areas. From weeding and pruning to composting and edging - with Silver River touches like custom seasonal planters to suite your style and taste. 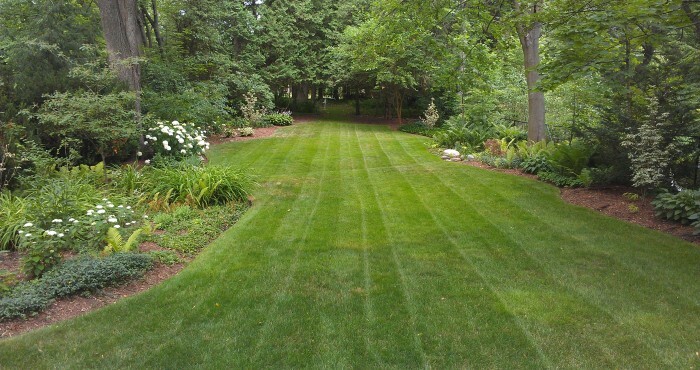 Lawn cut to seasonal height, trimming edges, blowing off hardscape, decks and porches. Blowing leaves, keys, needles and cones, cutting back any remaining plant material, and burlapping sensitive shrubs. Regular Maintenance is a crucial component in the health and beauty of your garden and property. We offer maintenance plans tailor-made to your property and budget. 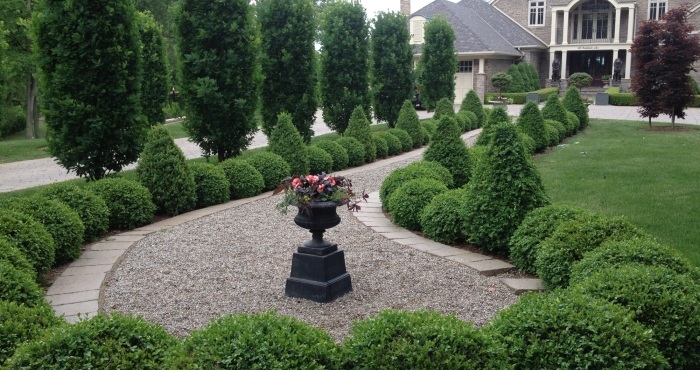 At Silver River, we work with you to define a list of goals for your gardens and property. We take into consideration your property’s details and your priorities. Please browse through our testimonials to see why many of our clients love regular maintenance and the positive ways that it has impacted them. 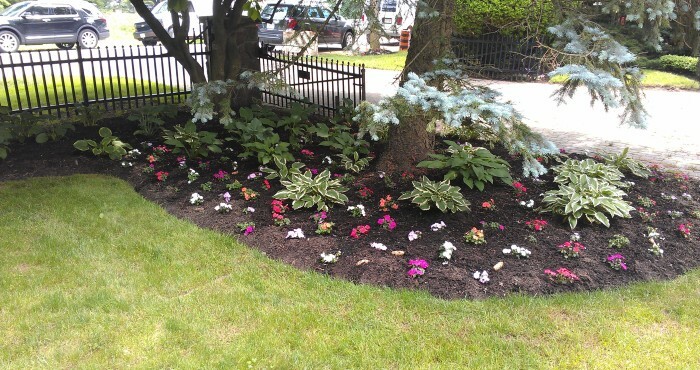 Our Garden experts monitor the progress and growth in your garden throughout the season and will make suggestions if needed and will bring any concerns to light. To finish off the season we can create beautiful custom holiday arrangements and decorating for your home.